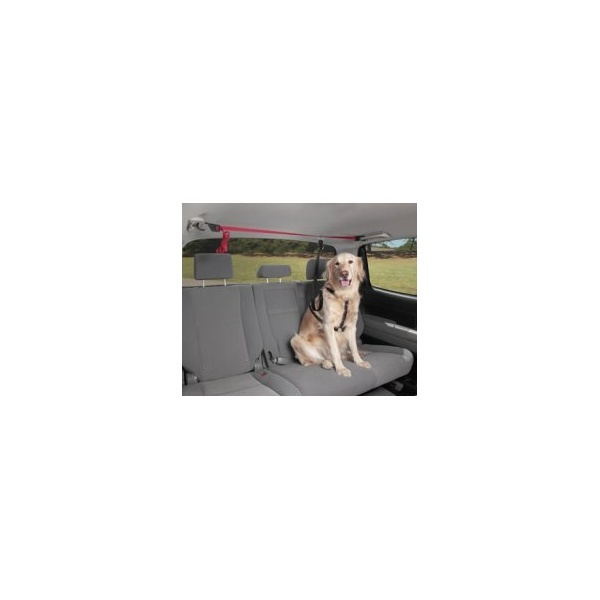 The Solvit PupZip vehicle zipline allows pets substantial freedom to move about but still prevents them from being an unnecessary distraction to drivers. The PupZip is constructed from high-strength materials to handle even the largest dog. Also works great in the SUV cargo area and in the bed of a pickup truck. 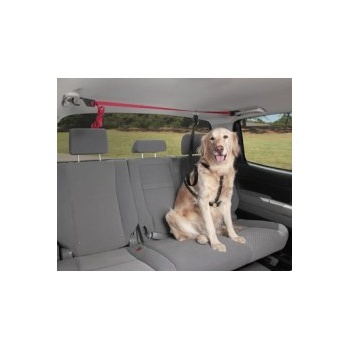 It can be adjusted up to 72 inches long and fits all vehicles and all size pets. Note: Ziplines are effective for reducing driver distraction but are not designed to prevent pets from moving about in the case of sudden stop or accident - for safety, we suggest the Vehicle Safety Harness.